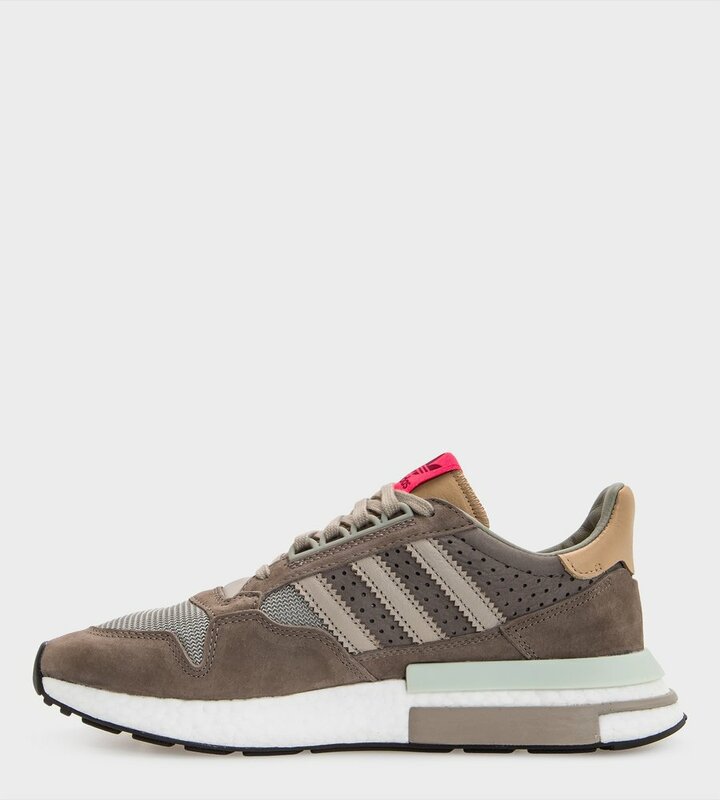 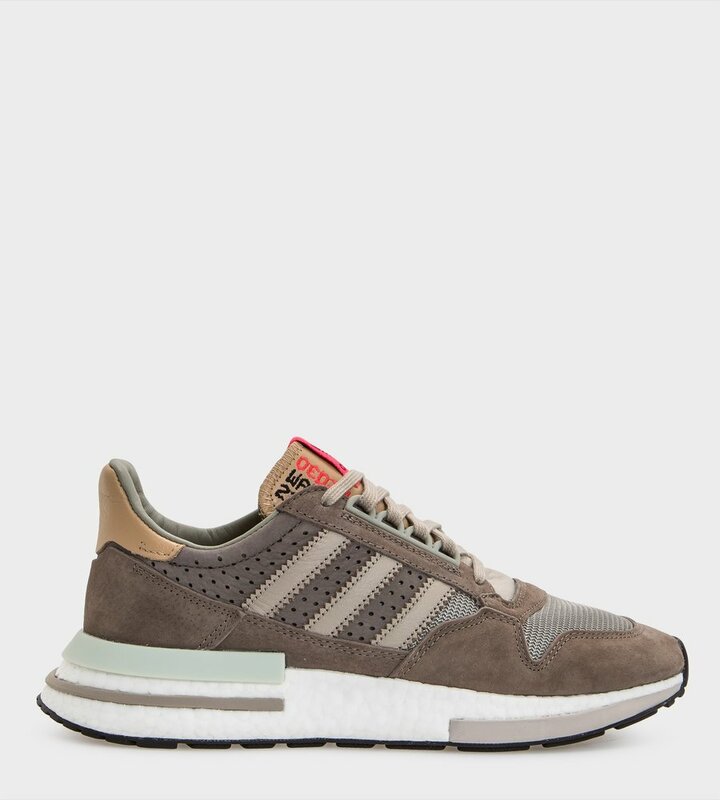 These modern streetwear shoes recall the retro-tech look of the original ZX 500. 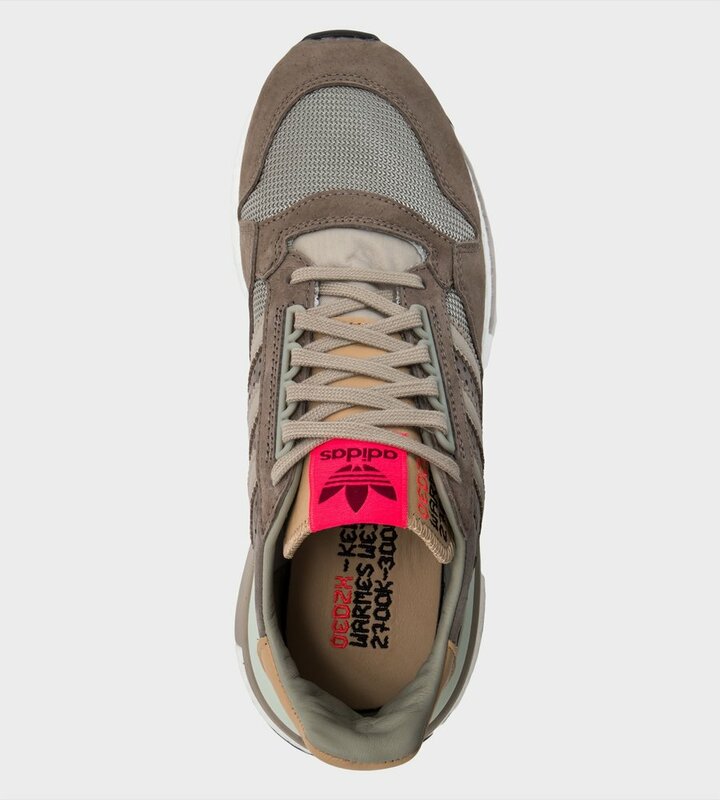 They're made of a mix of suede and lightweight mesh. 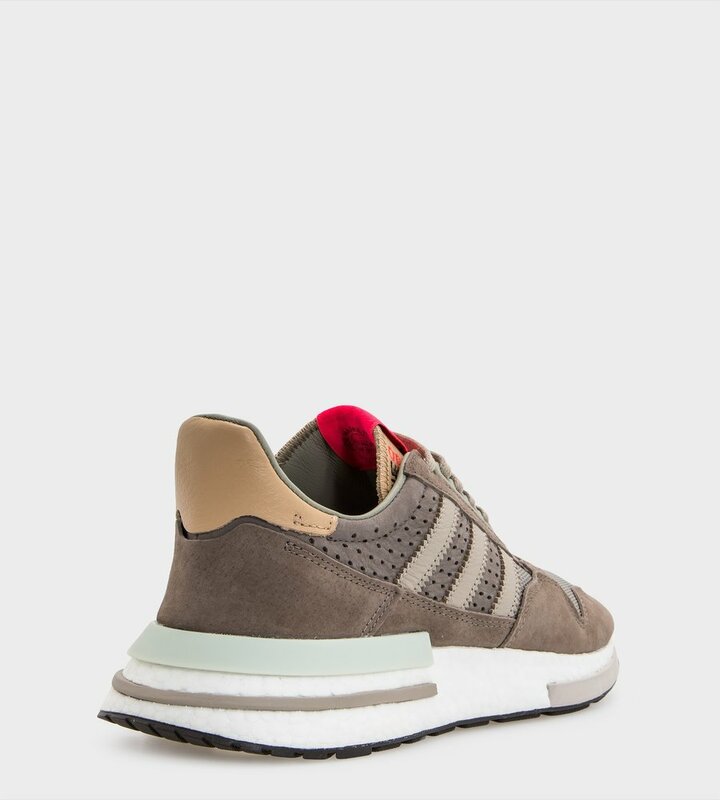 Staying true to the innovative ZX spirit, they're cushioned for modern comfort with Boost, adidas' most responsive cushioning.